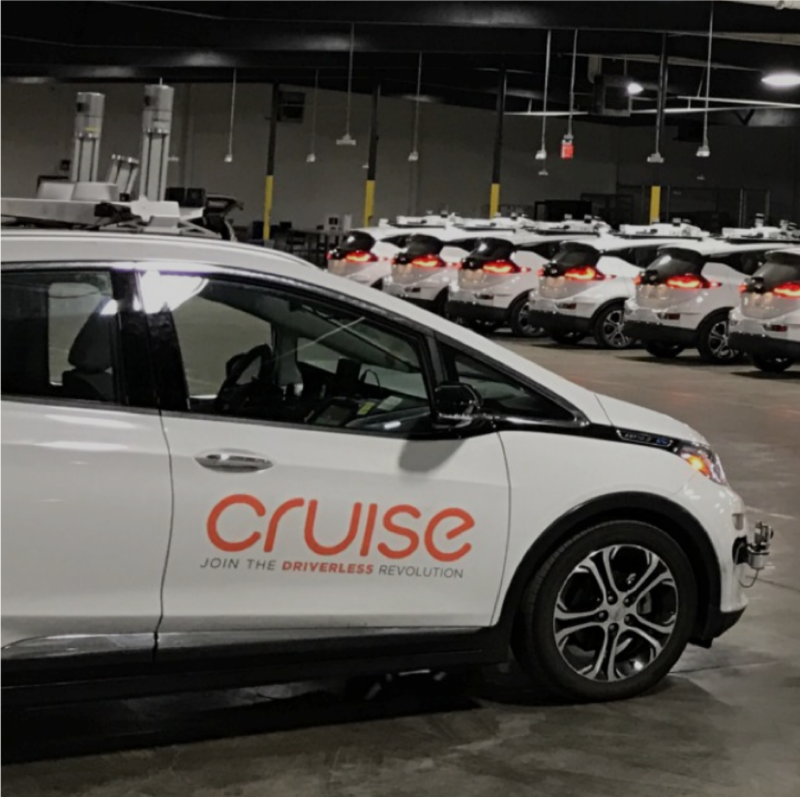 Honda is working with Cruise and General Motors to work on what they call their shared goal of transforming mobility through the large-scale deployment of autonomous vehicle technology. The companies say they develop a purpose-built autonomous vehicle for Cruise that can serve a wide variety of use cases and be manufactured at high volume for global deployment. In addition, Cruise, General Motors and Honda will explore global opportunities for commercial deployment of the Cruise network. Honda will contribute approximately $2 billion over 12 years to these initiatives, which, together with a $750 million equity investment in Cruise, brings its total commitment to the project to $2.75 billion. In addition to the recently announced SoftBank investments, this transaction brings the post-money valuation of Cruise to $14.6 billion.